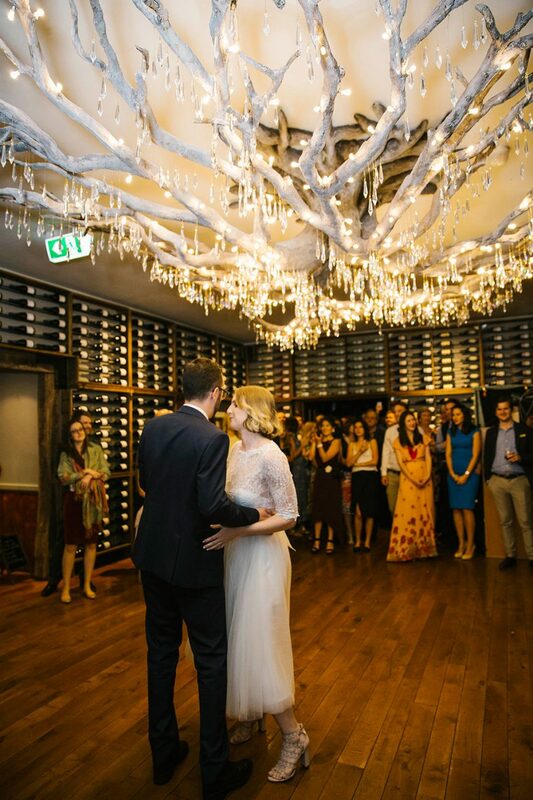 Ah, Paris, the city of love. 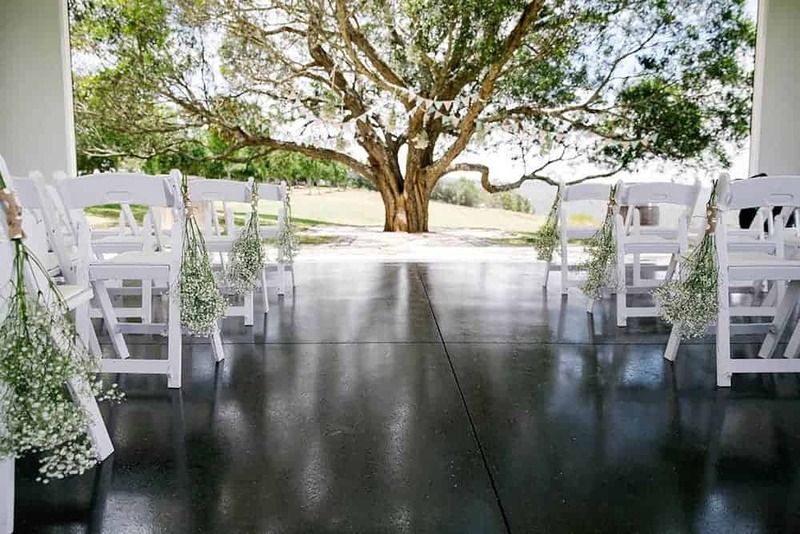 It was in this romantic destination that their love story began, back in 2010. 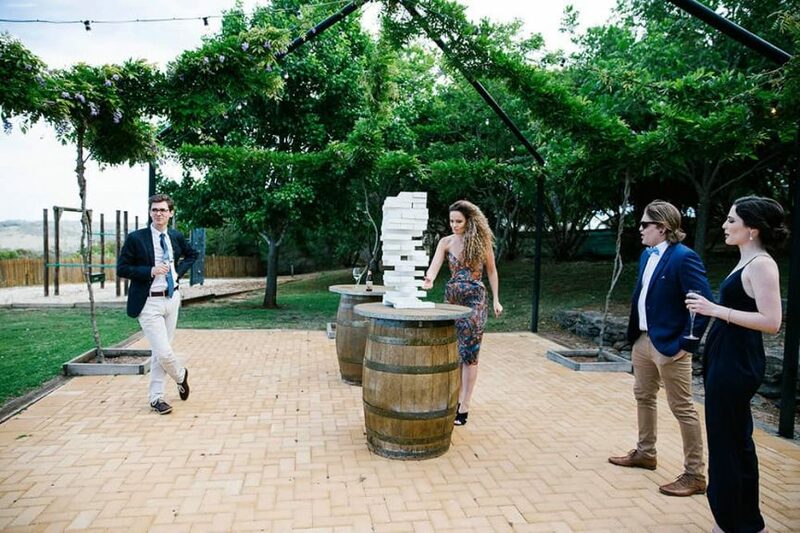 For any brides (or grooms) out there feeling the pressure of wedding planning, spare a thought for Gigi and Luke. 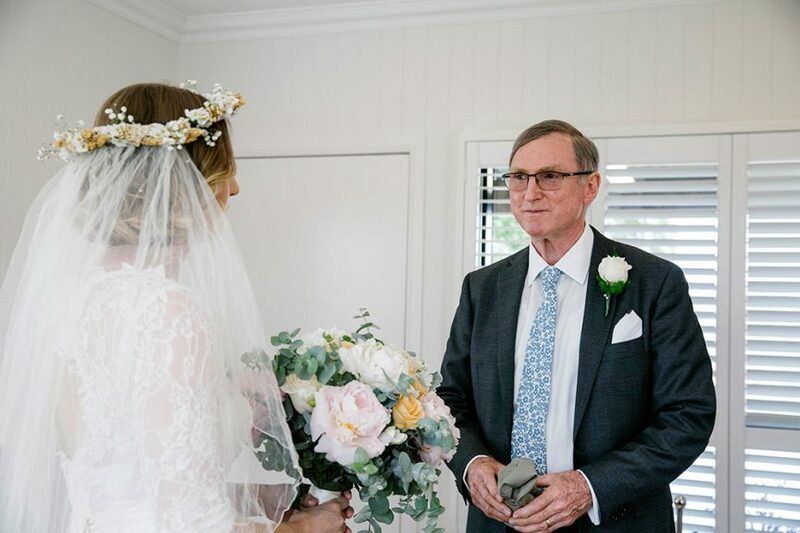 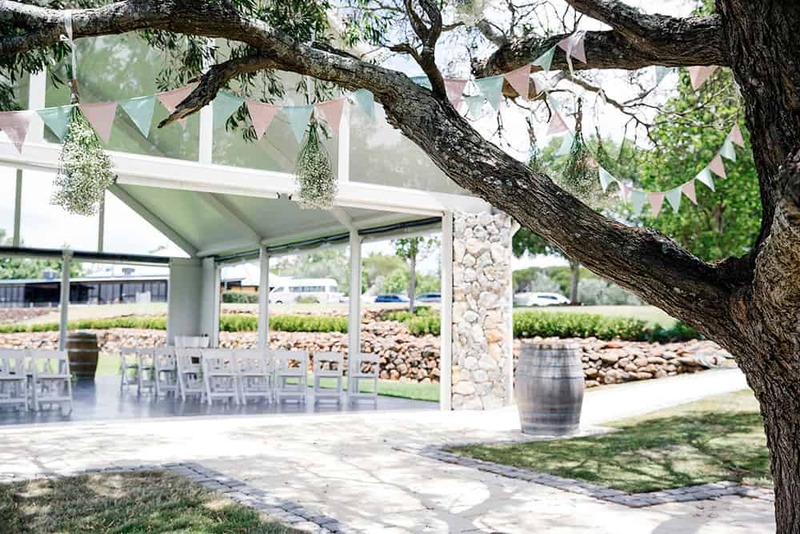 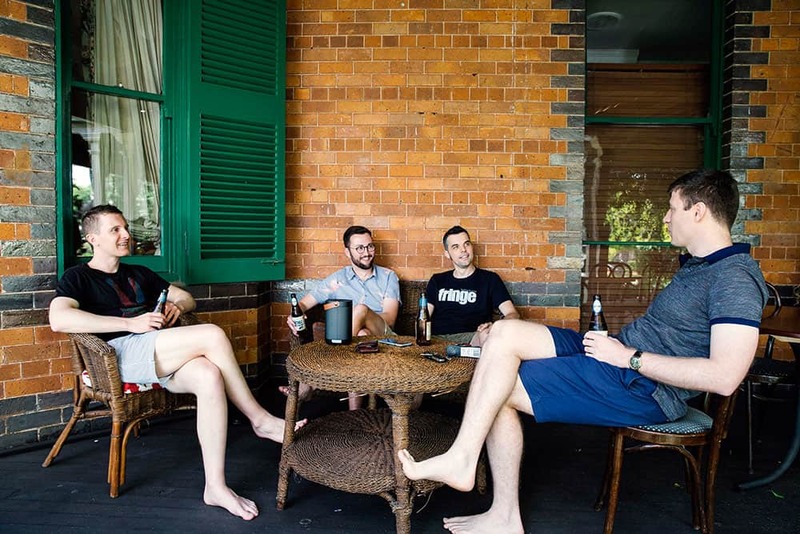 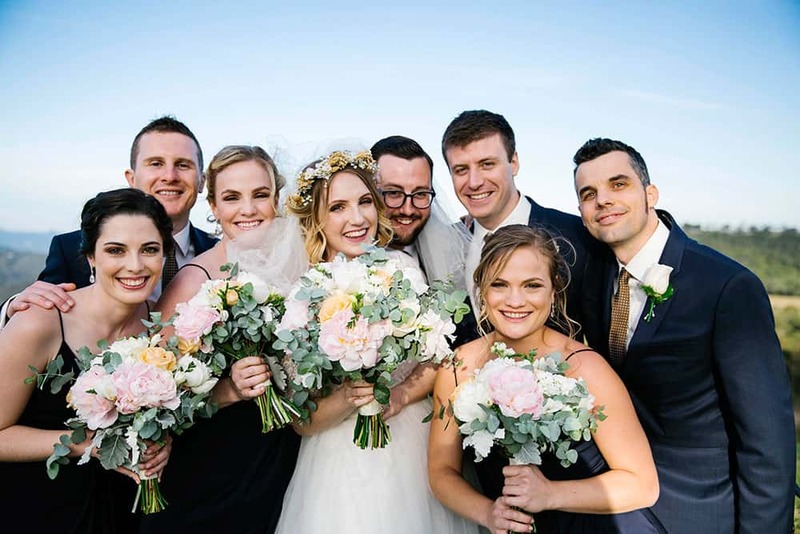 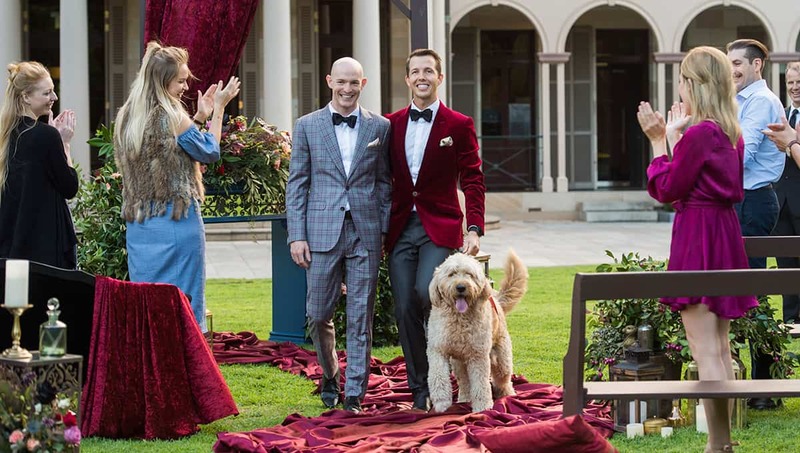 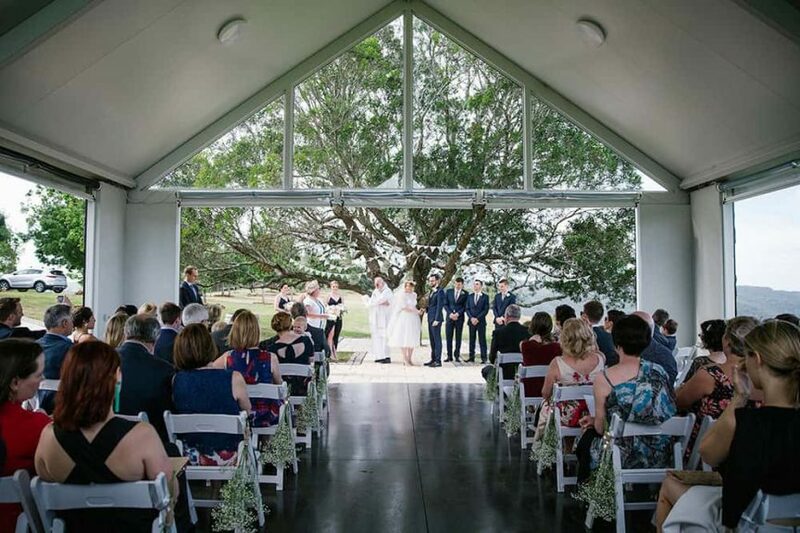 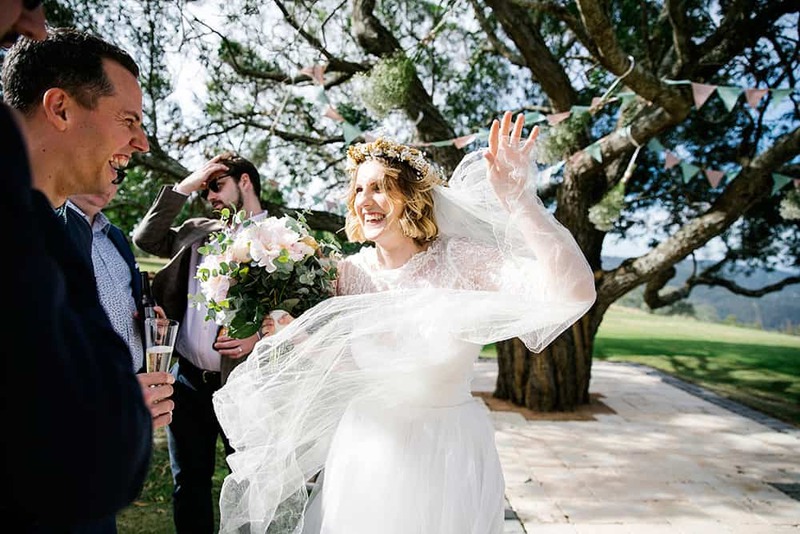 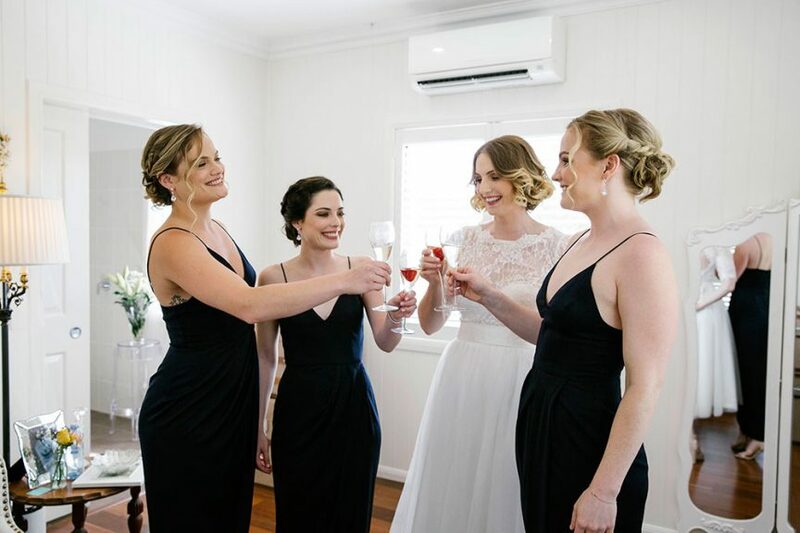 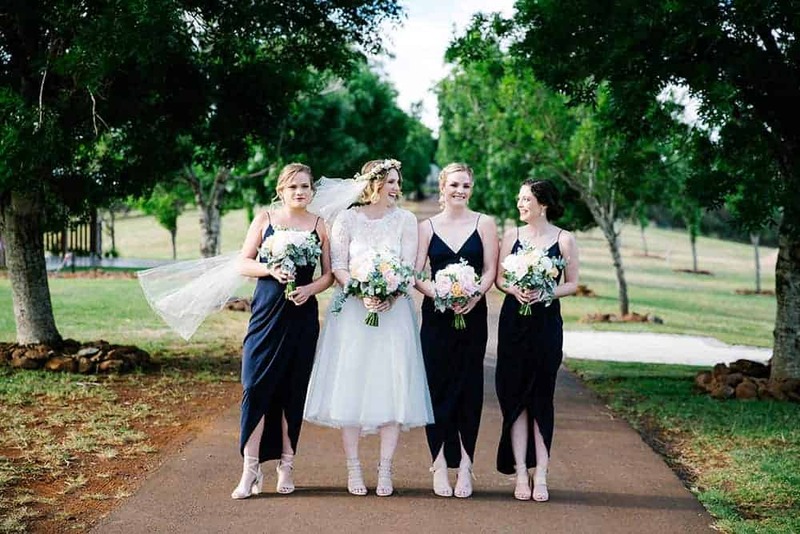 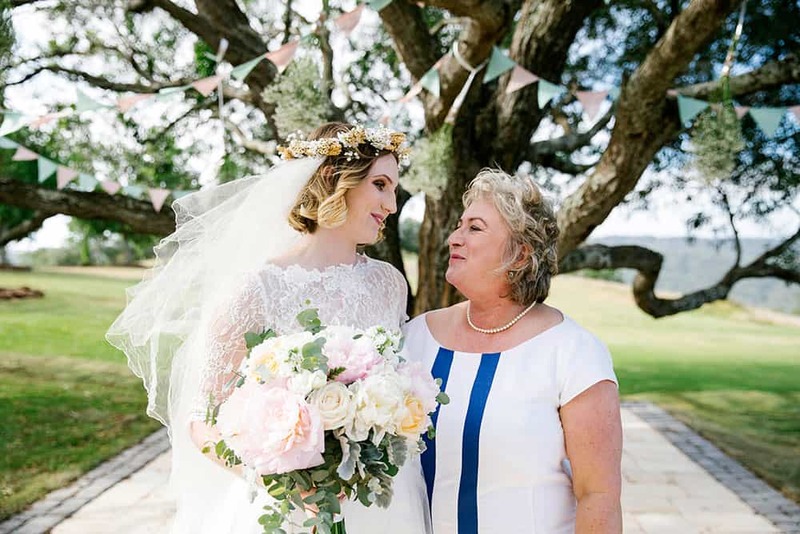 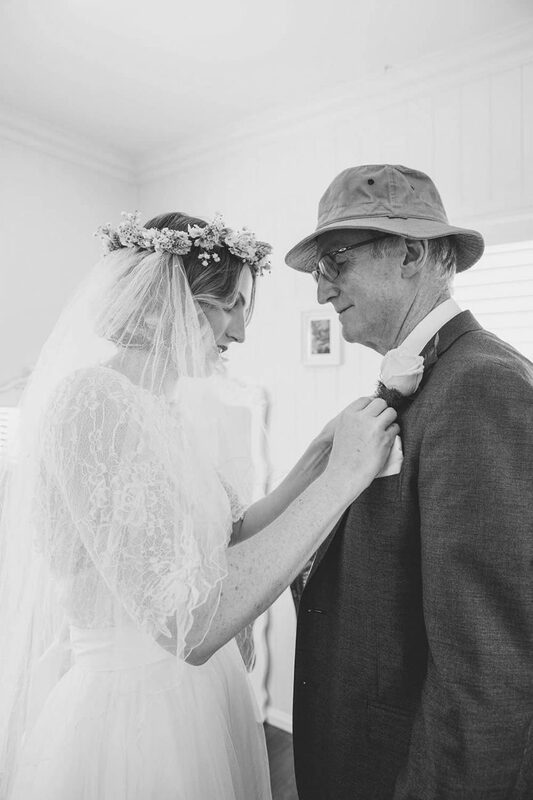 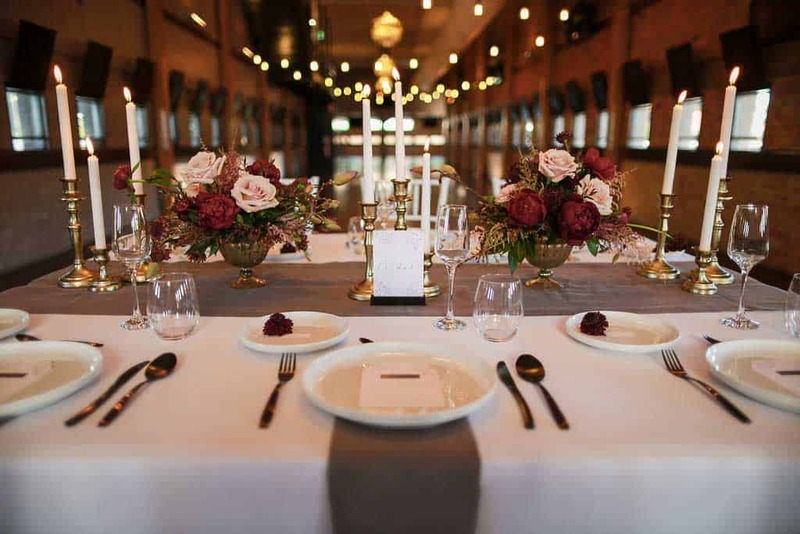 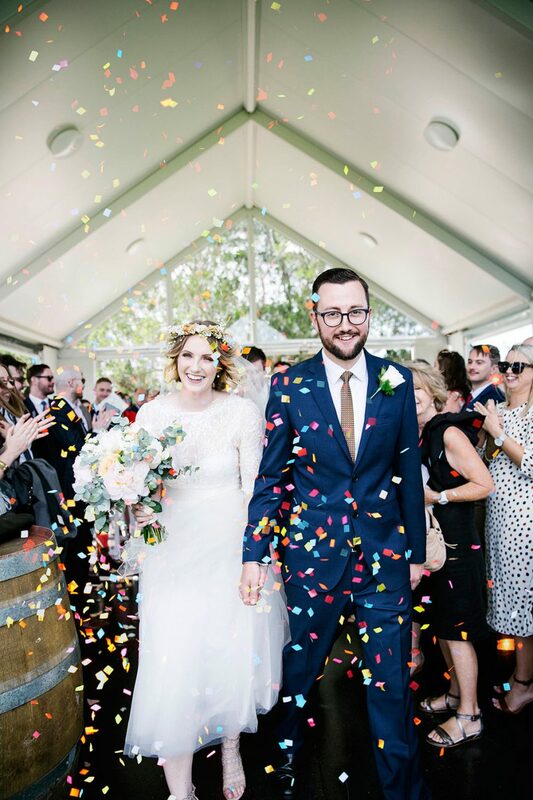 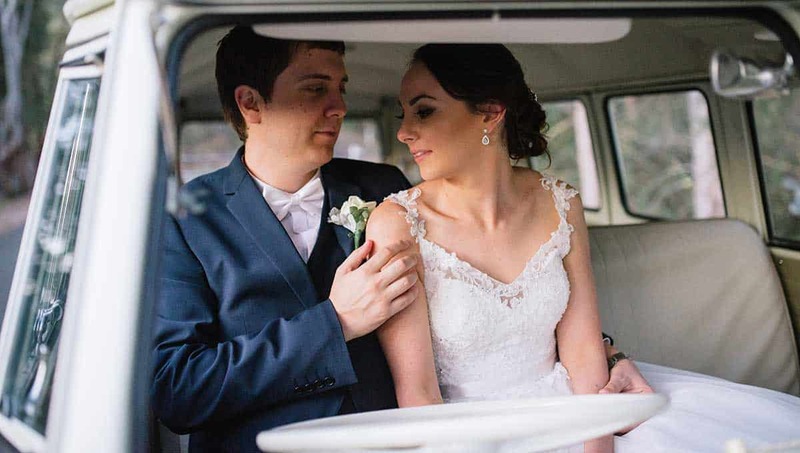 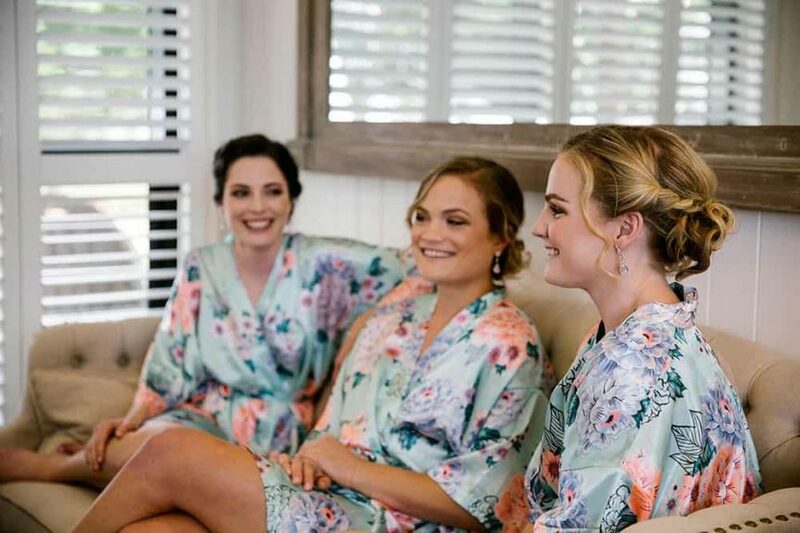 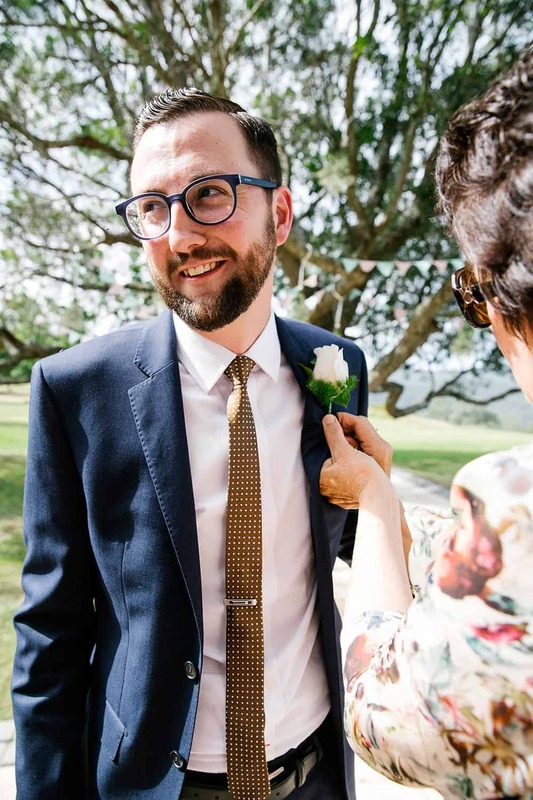 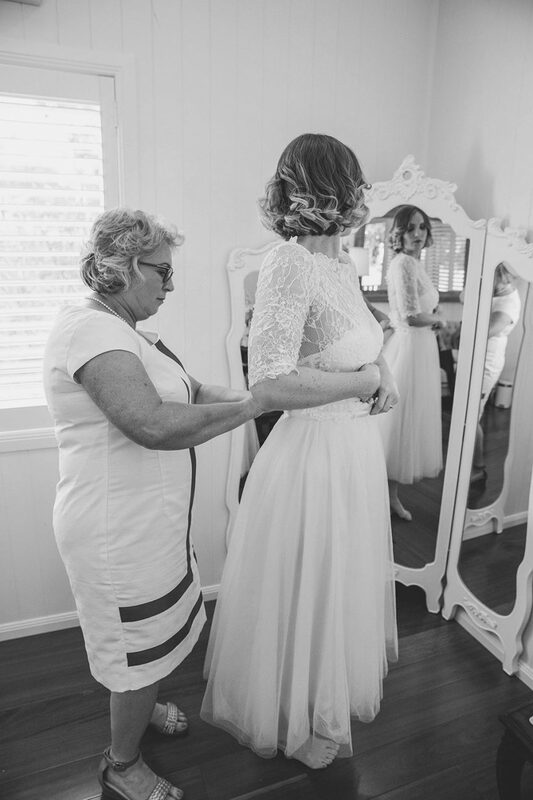 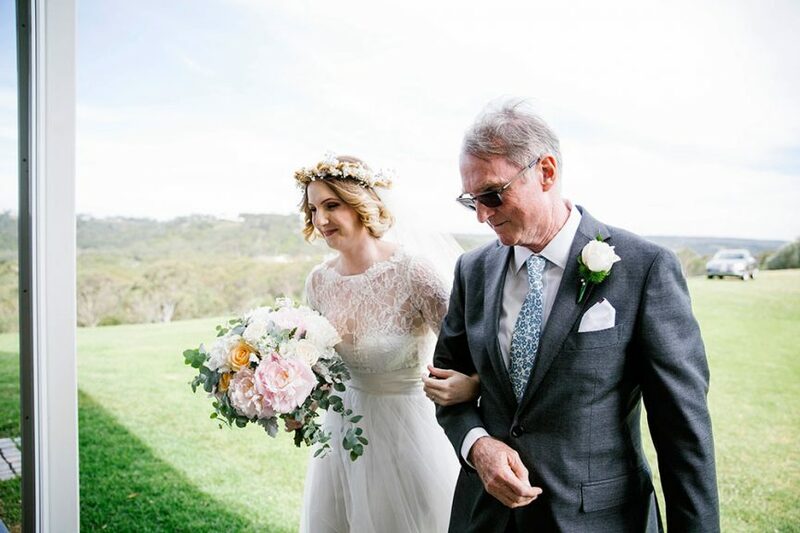 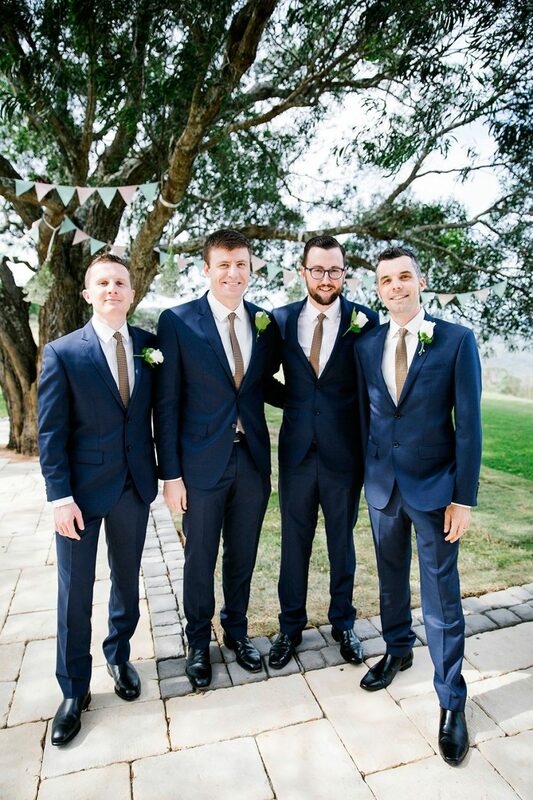 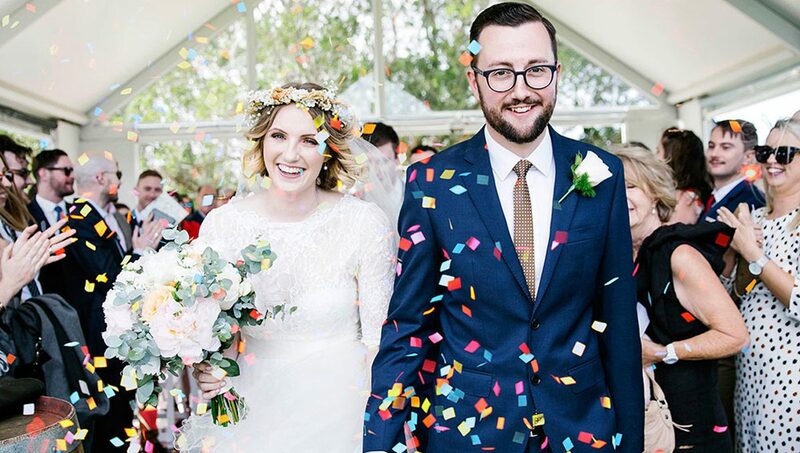 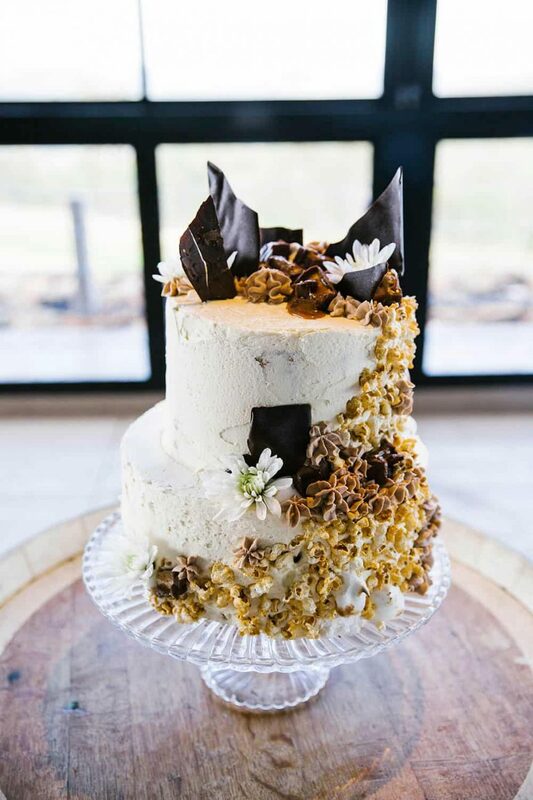 When a date was offered at their dream destination of Preston Peak Winery in Toowoomba, they took a chance and booked it – leaving them just two months to plan everything. 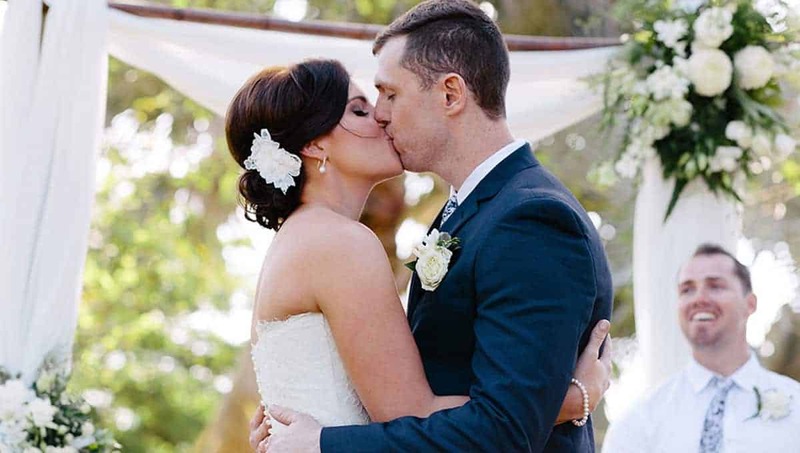 What they achieved in that short amount of time is nothing short of spectacular.